You have been named Executor/Executrix of a Will – What now? Although it is still a widely used term, Executor/Executrix is the former name of the position that is now called Personal Representative in Massachusetts. When creating a Last Will a Testament, the Testator/Testatrix, or person creating the Will, must choose one or two trusted people to make sure that their wishes will be carried out. This trusted person is the Personal Representative. 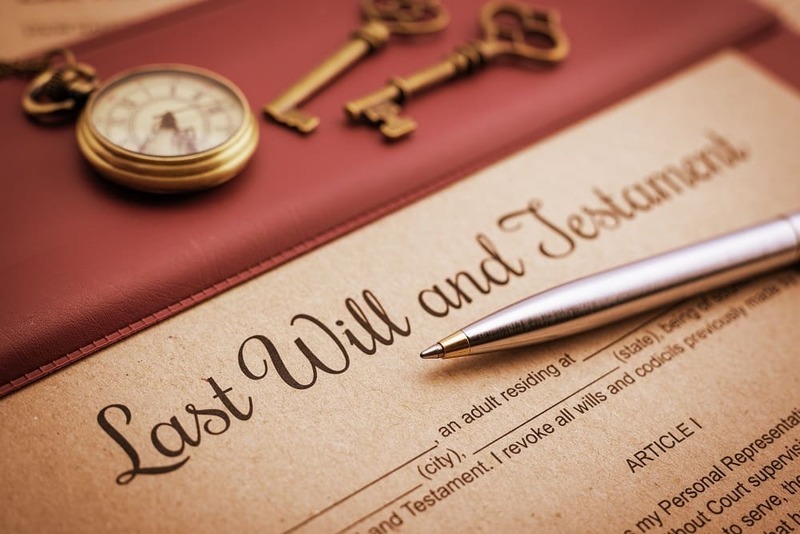 If you have been named as the Executor/Executrix in a Will and the Testator/Testatrix passes away, you are now the Personal Representative in charge of the Decedent’s estate; what do you do now? First you need to determine if there are any probate assets, and if so, the value of those assets. Probate assets are any assets held in the Decedent’s name alone. This does not include any jointly held assets or assets that have contractual beneficiary designations such as a life insurance policy. If there are assets held in the Decedent’s name only, then you will have to file with the Probate Court of the county in which the Decedent resided. What needs to be filed depends on the value of the assets in the Decedent’s name. If the value of the Decedent’s assets is less than $25,000.00 plus one vehicle, then you can file an expedited Probate called Voluntary Administration. If there is more than $25,000.00 plus one car in probate assets, then you must file an Informal or Formal Petition for Probate. The difference between the two forms of filing is the amount of court oversight along the way. The more complicated the situation you find yourself in, or if there is real estate to be sold, you may want to file a Formal Petition. As Personal Representative, you are responsible for paying the debts of the Decedent when claims are properly filed with the Probate Court. You are also responsible for filing the Decedent’s last Federal and State Income Tax Return, as well as any required Estate Tax Returns. After one (1) year from the date of death of the Decedent, you can begin to think about closing the estate. This is done by ensuring that all assets that were to be liquidated have been cashed out, all proper claims of debt have been paid, and all items of the Decedent have been distributed to the appropriate people. If these tasks are completed, you can file a first and final account with the Probate Court detailing all the assets that came into the estate, all the debts that were paid out, and how much is being distributed to those taking under the Decedent’s Will. If these tasks are incomplete, you may want to consider filing a yearly account from year to year until the estate can be closed. Your liability to the estate as Personal Representative does not conclude until the Probate Court enters a decree approving your final account. 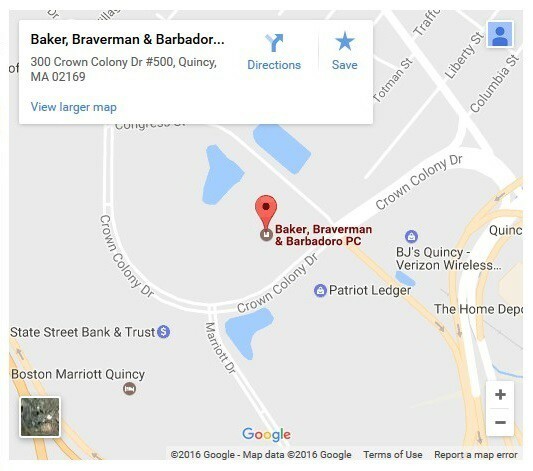 If you find yourself as the Personal Representative of an estate or if you are a beneficiary concerned about the manner in which an estate is being administered, contact one of the Estate Administration attorneys at Baker, Braverman & Barbadoro, P.C. to get the expert legal advice you need. – Elizabeth A. Caruso.